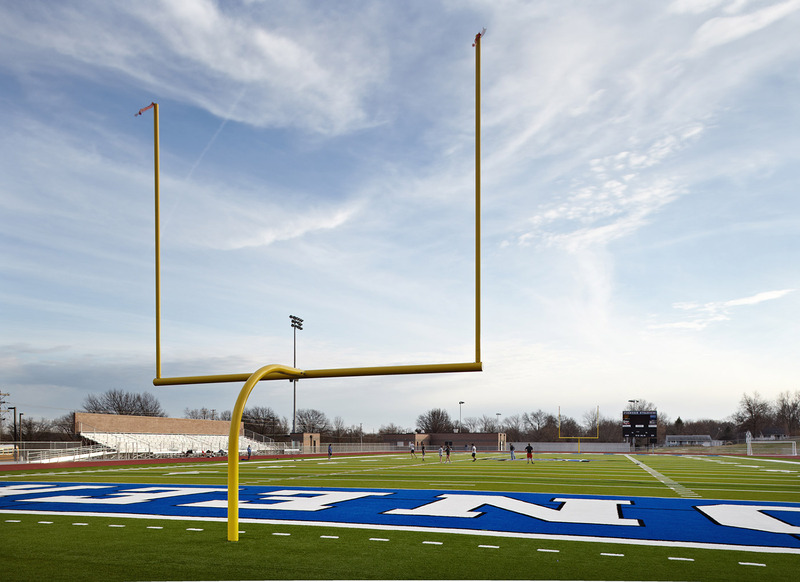 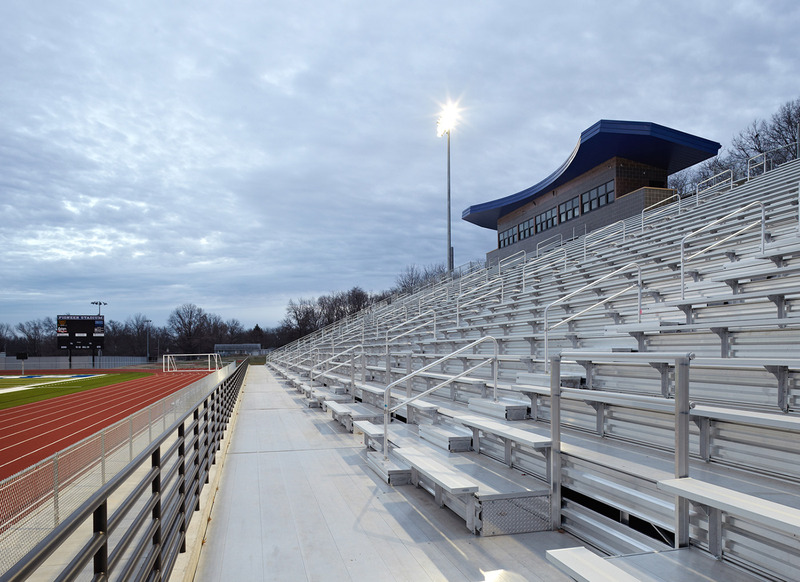 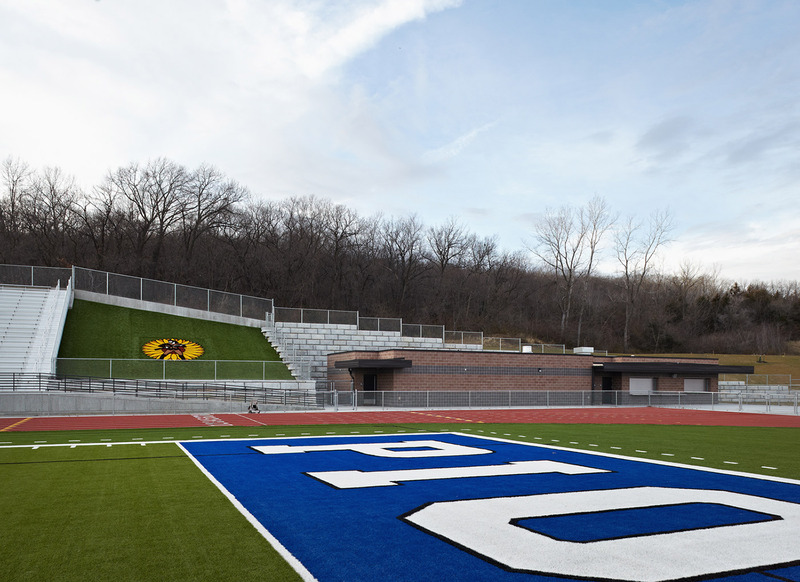 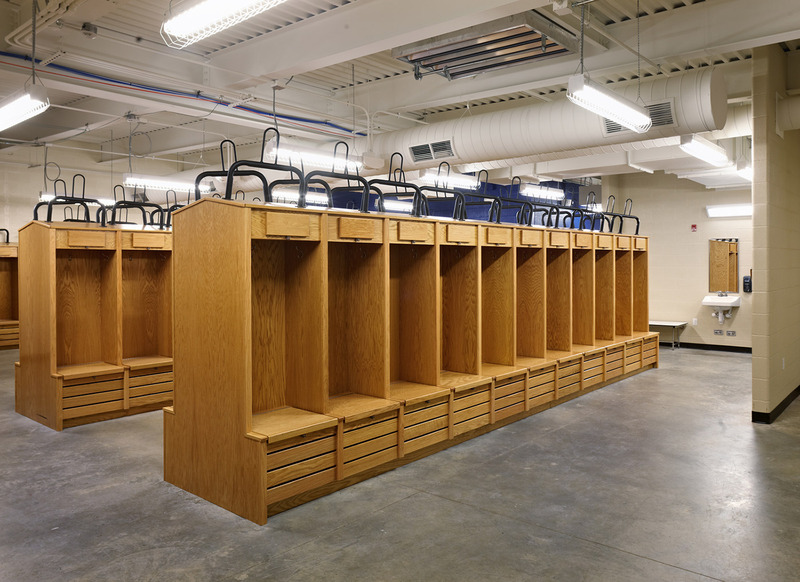 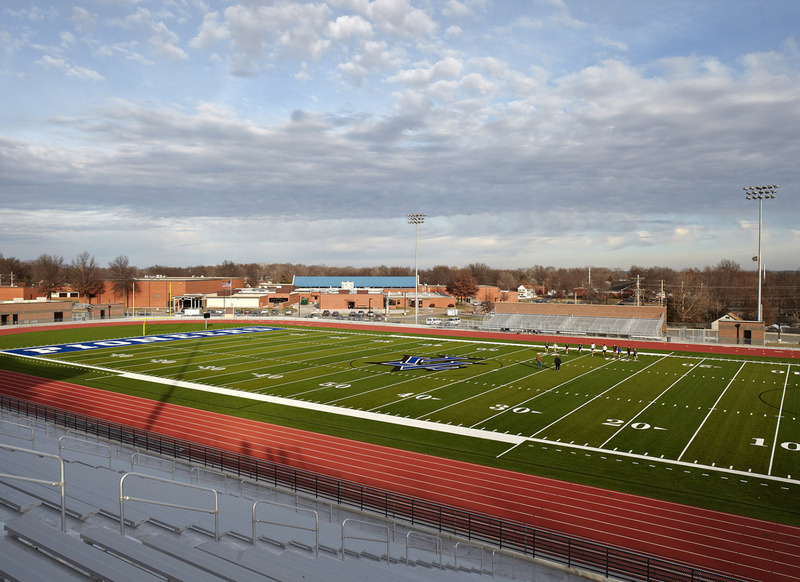 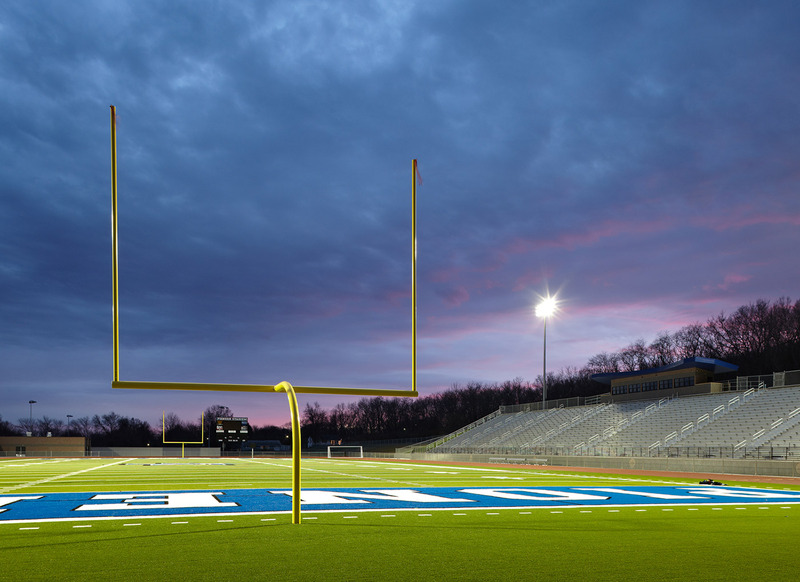 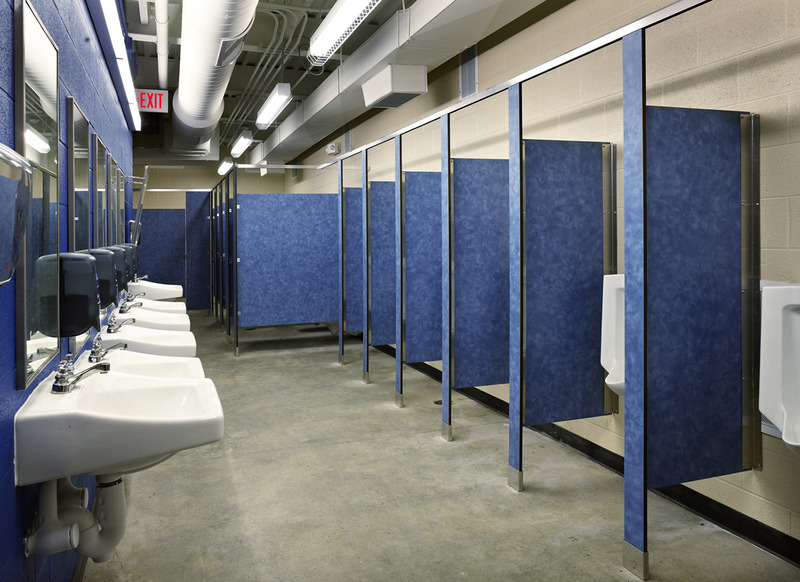 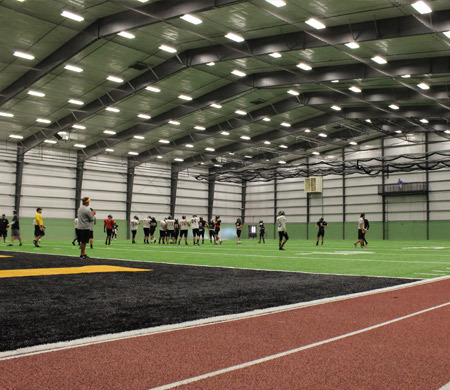 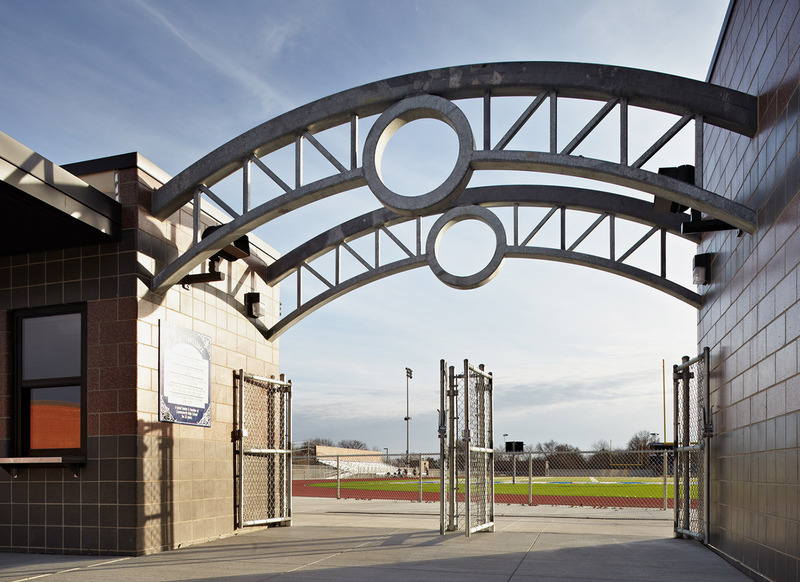 As part of their Bond Issue, Leavenworth decided to construct a new District Athletic Complex. 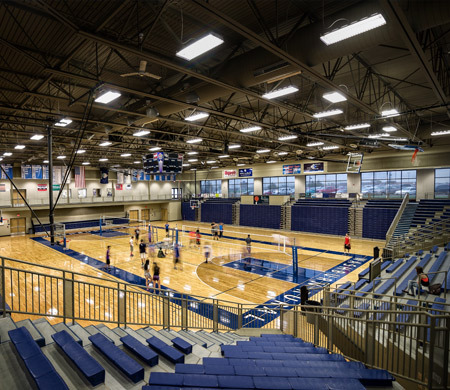 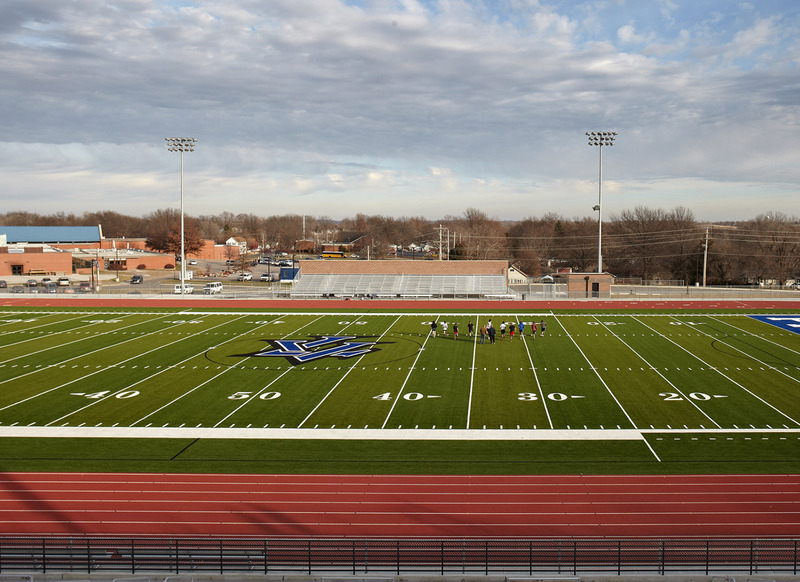 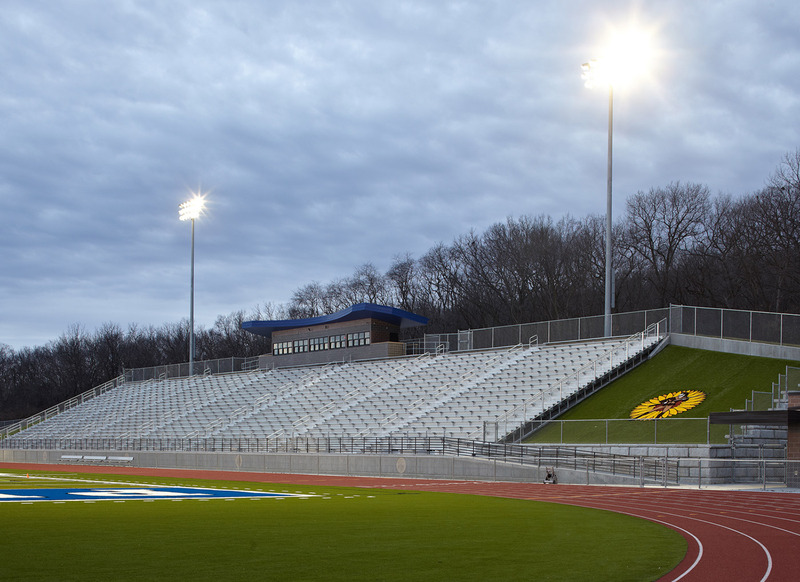 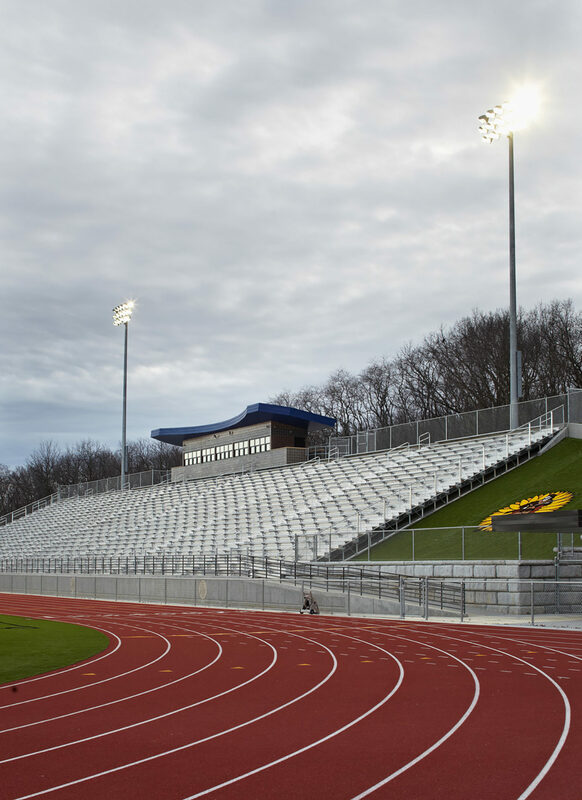 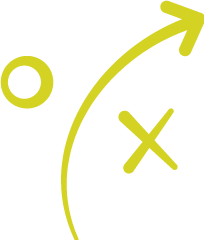 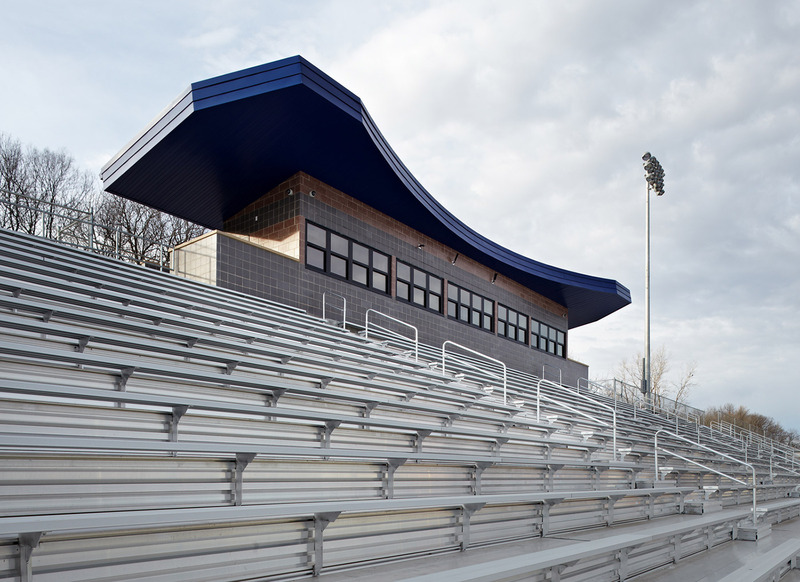 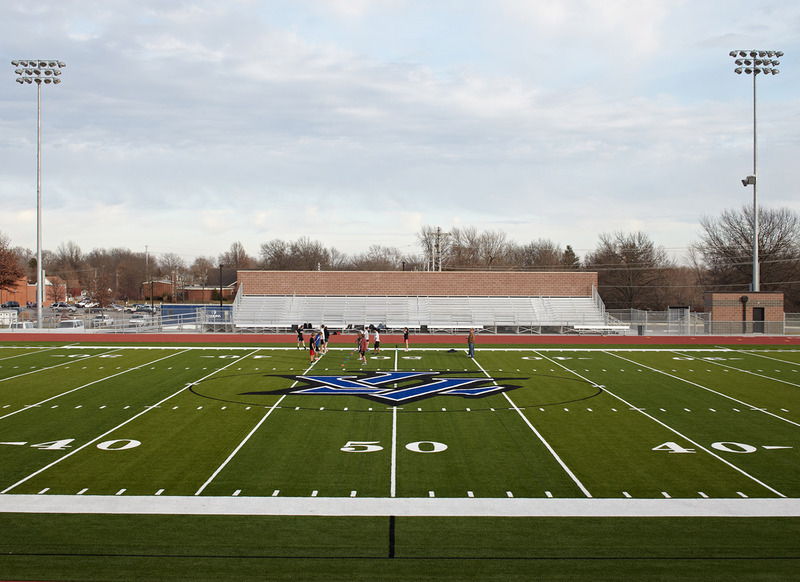 Previously, students and athletes had to travel across town to Abeles Field for fall and spring varsity athletics, but a new District Athletic Complex provides easy and convenient access for the student athletes. 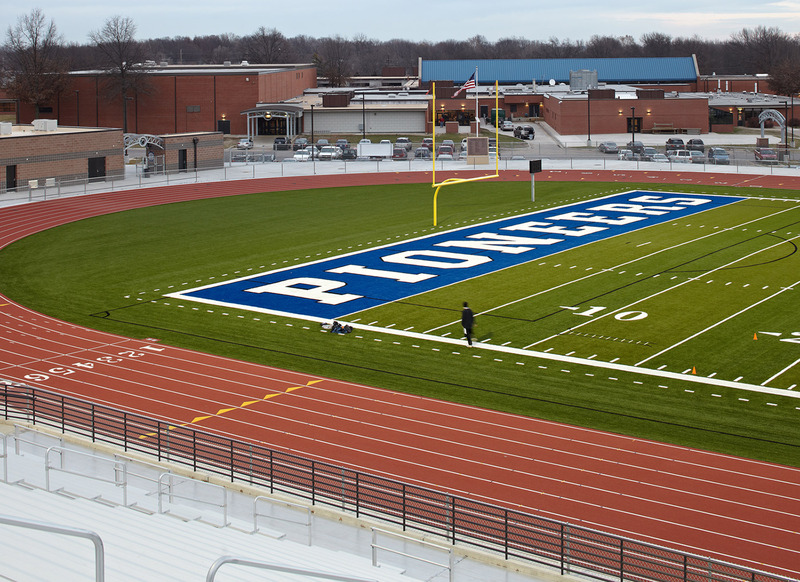 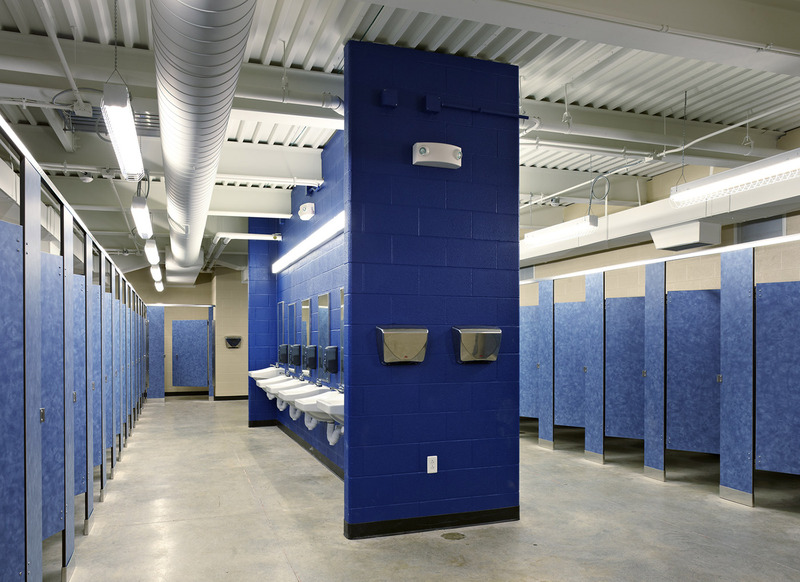 The new Leavenworth District Activity Center includes 4,250 seats, an eight lane synthetic track, a synthetic turf football/soccer field, a practice field, a press box, a home toilets/concessions building, a football locker room building, a home ticket booth, and a visitor locker/toilets/concession building. 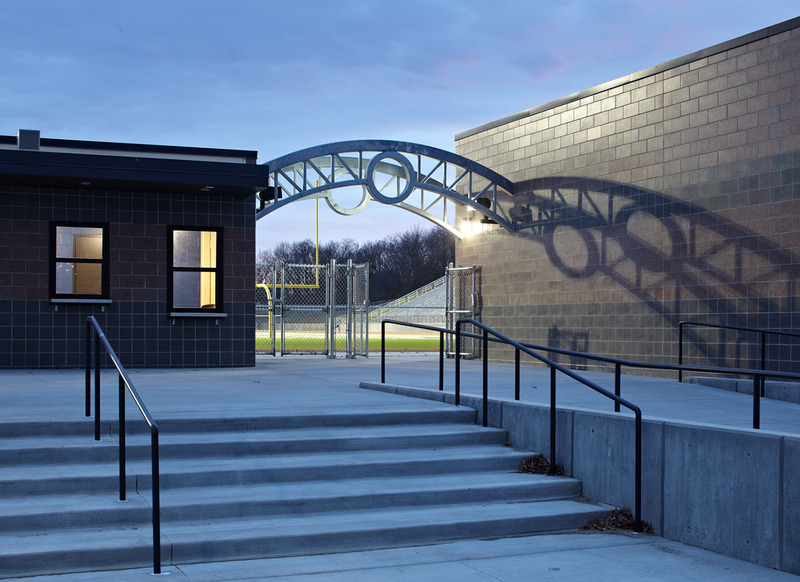 In addition, a new 350 stall parking lot alleviated the parking shortfall at the High School.